The award has been established for years to honor excellence in creative advertising. This year, they offer both online and offline categories and each recognises a specific area of excellence. 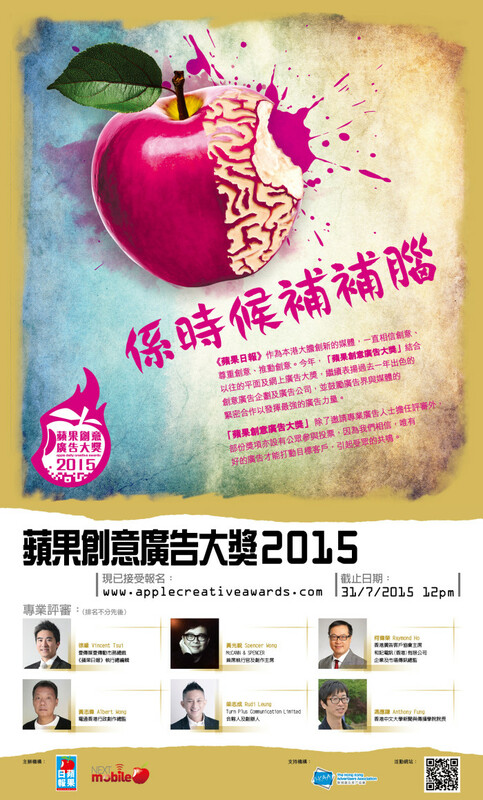 Winner will be announced at the Apple Daily Creative Awards ceremony on 29 October 2015 at Harbour Grand Hotel Hong Kong. 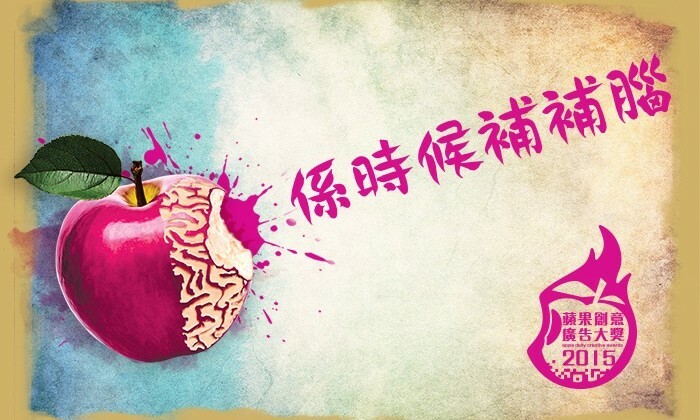 Apple Daily revolutionized news reading habits by creating Action News which attracted millions of readers around the world. Their creativity also extended onto their advertising platform where they constantly develop new digital ad formats than leverage on the latest technology to cope with advertisers need. Their effort in creativity and innovative led them to become the top 10 most visited website in Hong Kong. “We believe creativity is at the heart of advertising as well as the key to business success. So if you come across a creative advertisement and think they deserve special recognition for their effort, we want to hear about them.” said Carina Yip, General Manager – Digital Sales of Next Mobile Limited. In the second season of SPH's PSB digital content, more than 120 short-form original videos will be released across 16 programme t..
Is it always a good idea for politicians to be on social media? Prime Minister Najib Razak has the biggest social media following of any Malaysian politician, but it looks like the social strate..
Consumers are now quick to recognise brands which are there for the right reasons and not just abusing Schooling's name for some q..